This was our first class, held over 7 long weekends with 20 Certified Graduates and 6 more attendees. Our core teaching crew of Braden Trauth, Ande Schewe, Suellyn Shupe and Mary Lu Lageman are still with us. 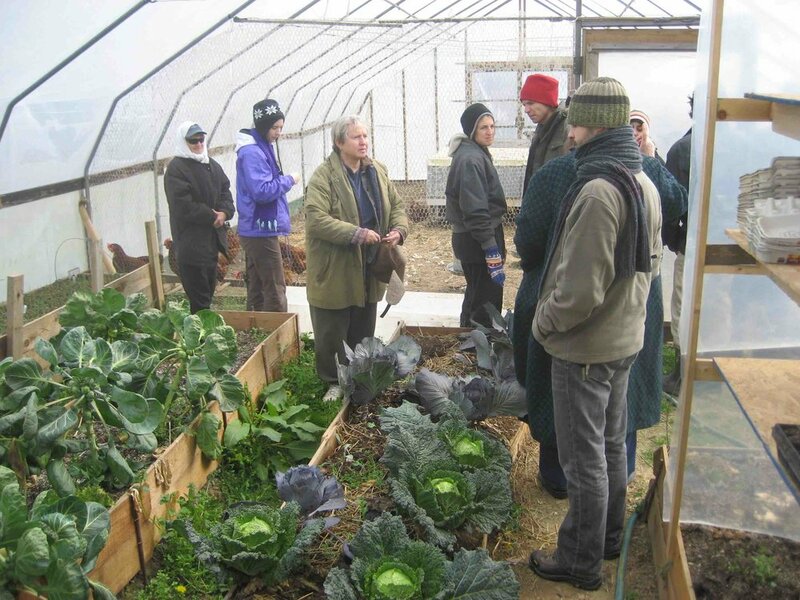 We had several guest teachers as well including David Rosenburg, one of the first organic farmers in Ohio, Charles Griffin who has helped launch many local organic farm and Peter Bane, Author of the Permaculture Handbook and former publisher of Permaculture Activist Magazine, now Permaculture Design Magazine. 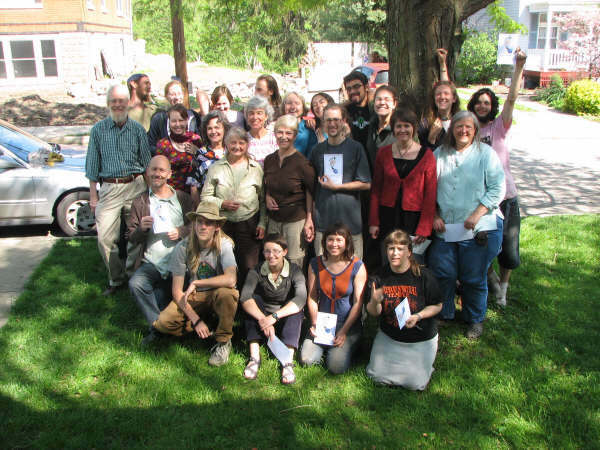 Most of the graduates from this class are very active in the local green Cincinnati scene in many different ways, including many farmers with local organic farms. 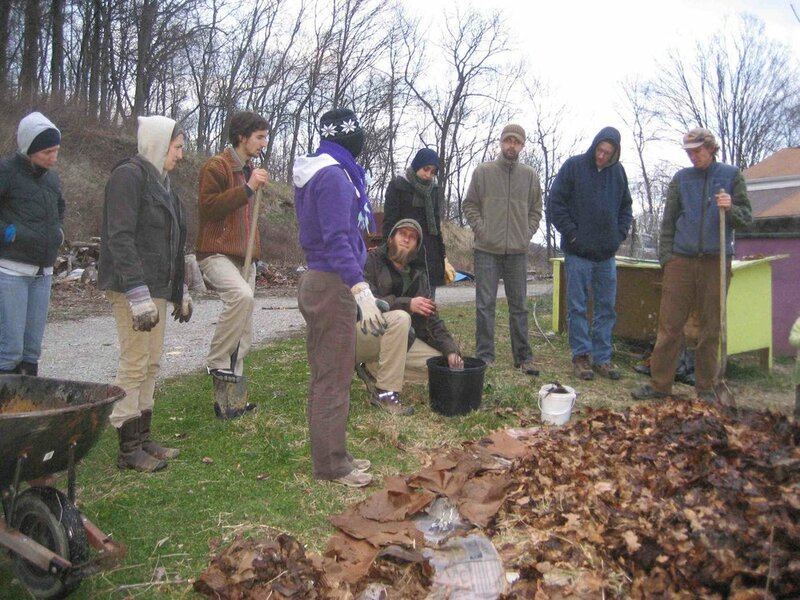 Our second Annual Winter Weekend PDC was a great success, held at locations as varied as Gorman Heritage Farm, Imago in the Enright Urban Ecovillage and Red Sunflower Farm in Northern Kentucky. 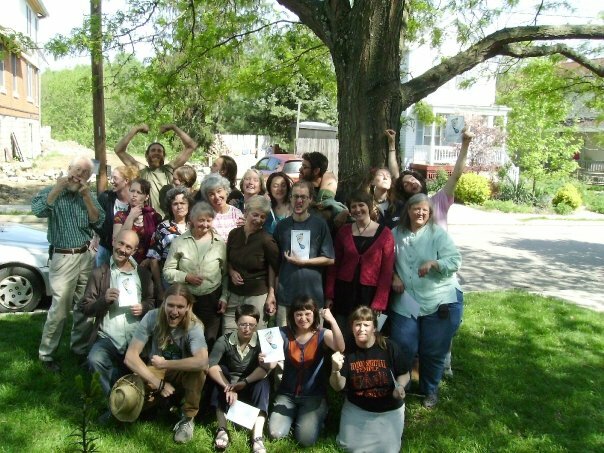 It had 10 graduates and 1 attendee, many of which have become leaders in the local and even national movement, including Author of the recently published "The Suburban MicroFarm - Modern Solutions for Busy People" - Amy Stross. 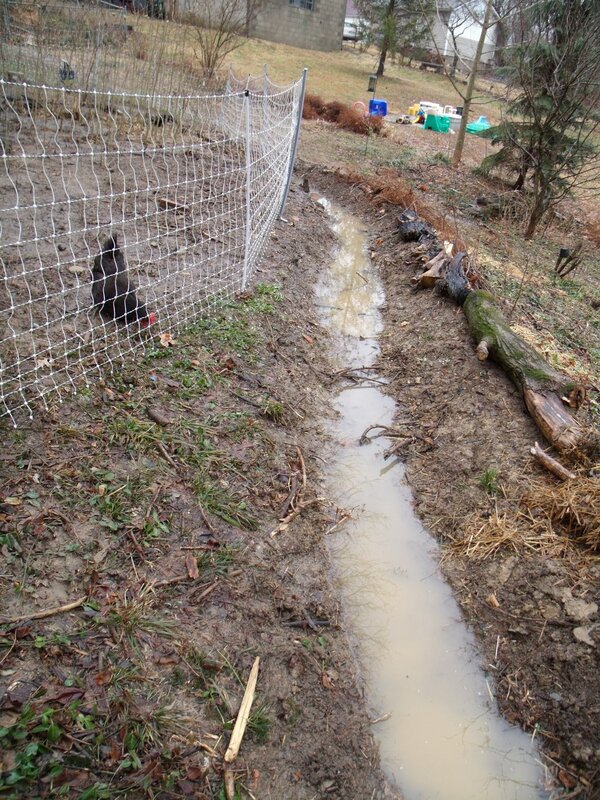 There were also leaders such as Doug Weber of Mudfoot Farm, John Hemmerle of Our Land Organics and Chris Cox, another local permaculture star. We also had Doug Crouch of TreeYo Permaculture join us as well as Sakina Grome, former Office Manager and Board Member of the Permaculture Research Institute and Sam Dunlap, now founder of Waterfields Micro-greens join us for the first time. 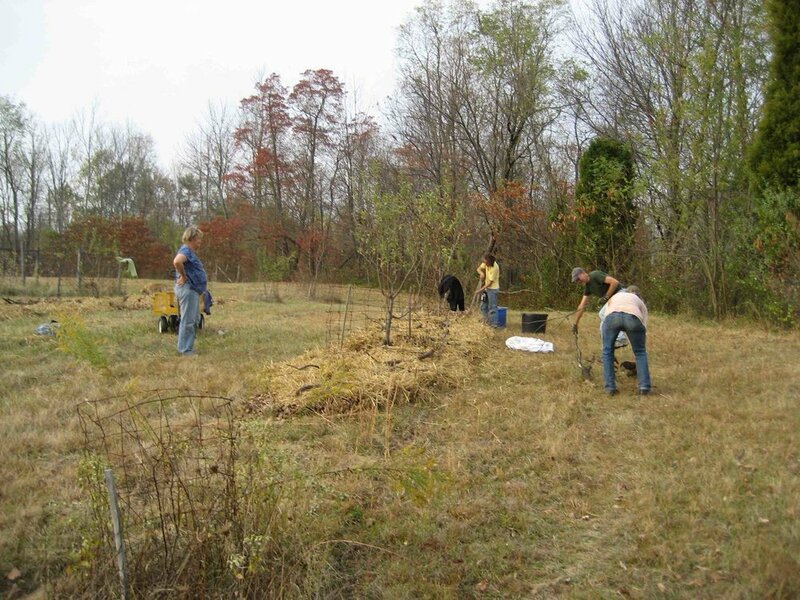 This class was a great one as we moved into the new OM Valley Home, allowing us to integrate more hands on, building brush contours to accelerate hillside stabilization, and a lasagna garden at OM Valley Permaculture's Site. It graduated another 14 Certified Graduates and 2 attendees. We also expanded our teaching crew, integrating more teachers, bringing in more expertise to increase the quality of our courses and ultimately our graduates. 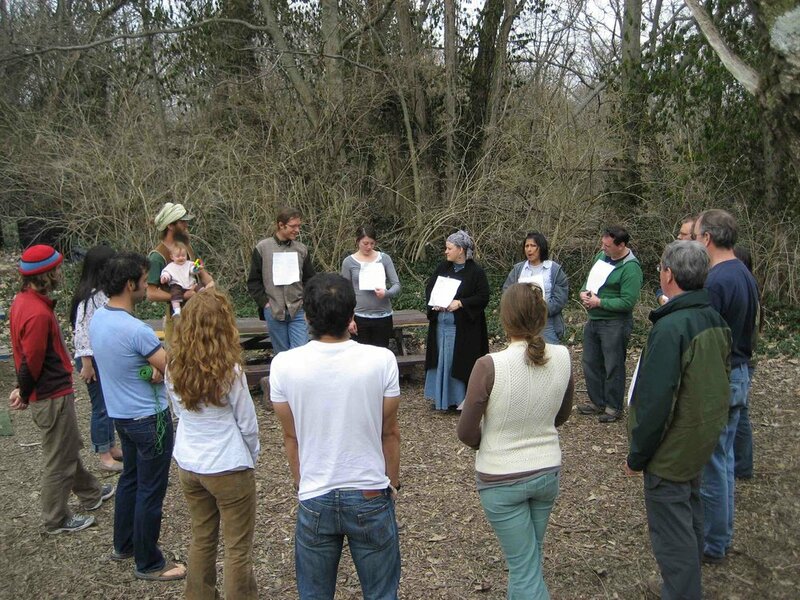 Our only Fall Weekend Intensive PDC (Fall is just too beautiful and busy to take a permaculture class, we've learned! ), coming at the peak of Great Recession was a great bunch of students, many who have gone on to lead some great impacts. It had 12 Graduates and 3 attendees which included Michelle Anderson, Owner of Flourish Design, Dale Murray, Former Director of the School of Design at the College of Design, Art, Architecture and Planning at University of Cincinnati and Co-Founder of CPI, Chris Smyth, Sustainability Coordinator of Price Hill Will and now current teacher with CPI amongst many great students who have gone on to be great practitioners and advocates. This class was held at Urban and rural sites including many of our standard locations but also including Wind Dance Farm in Dillsborough, IN. 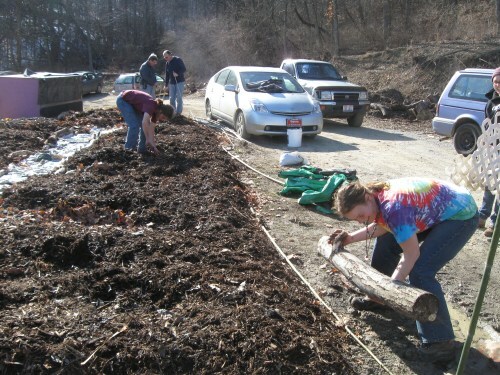 Our 2012 class added to the class schedule, former student, Gretchen Vaughn's Greensleeves farm. We also added the Enright Ridge CSA Greenhouse, which was recently refurbished. It was one of our smaller classes, totaling 8 students and 1 attendee, however that didn't reduce its impact. 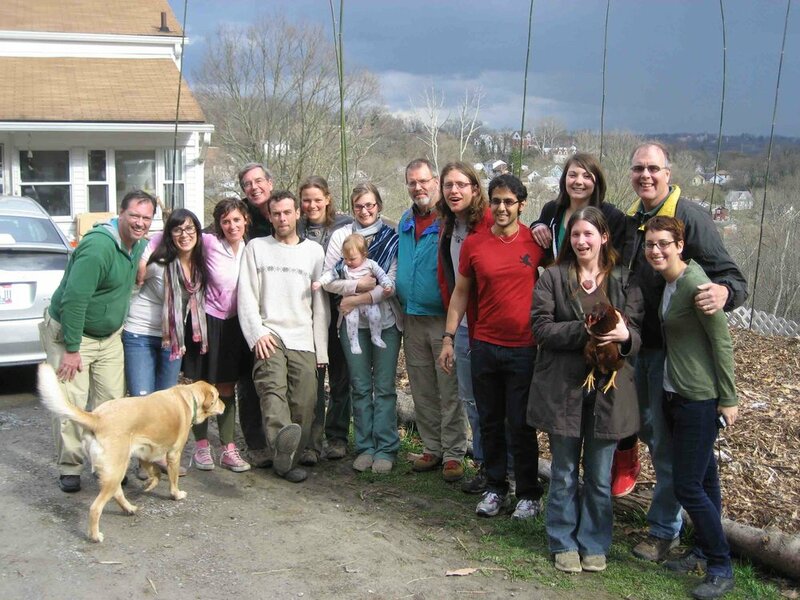 In that class we had many great students including Luke and Angela Ebner of the Permaganic Eco-Garden and Co-Founders of Permaganic Authenticated, the world's first Permaculture/Regenerative Farm Certification. You can learn more at: PermaganicAuthenticated.org or Permaganic.org. It also included Trudy Chambers, formerly of Green Acres Farm and Israel Hensley who, him and his wife went on to build their 1200 sq. ft. earthship on their 60 acre farm in Norther Kentucky.